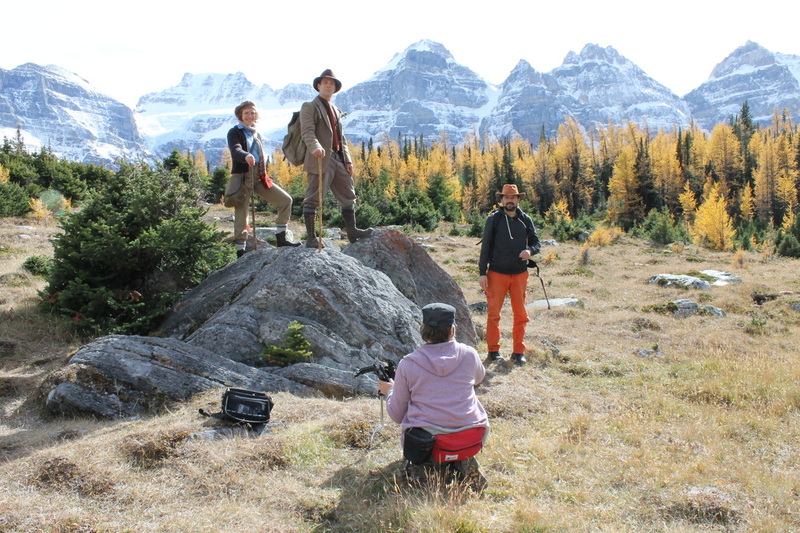 Review of Drawing Home after World Premiere at the Banff International Film Festival. What's it like to land the lead role in a movie? 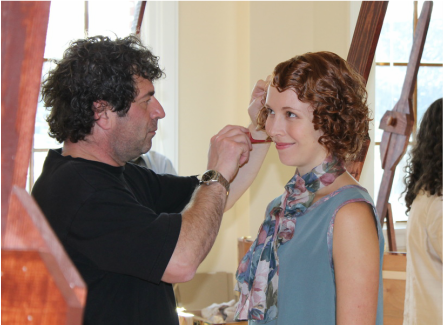 Calgary Herald interview on what it was like to land the role of Catharine Robb Whyte in Drawing Home. Calgary Herald coverage on the completion of the Drawing Home movie poster featuring co-stars Julie Lynn Mortensen & Juan Reidinger as Canadian icons, Catharine & Peter Whyte. An in-depth television interview on life as an actress on CTV Alberta Primetime. 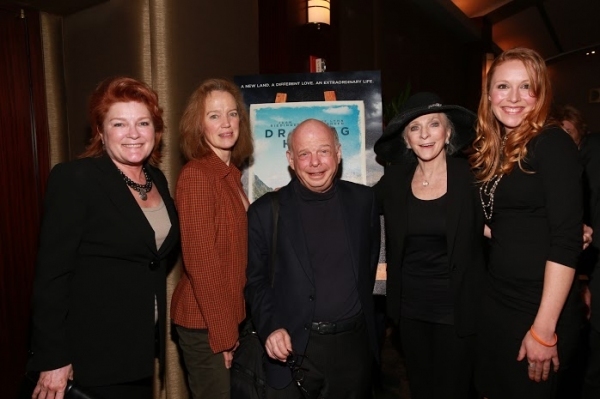 Broadway World coverage of the private cast screening with Kate Mulgrew, Kristin Griffiths, Wallace Shawn & Judy Collins. A Calgary Journal article on my life as an actor and how I have found the passion, balance and internal fulfillment I need to keep driving my career forward.